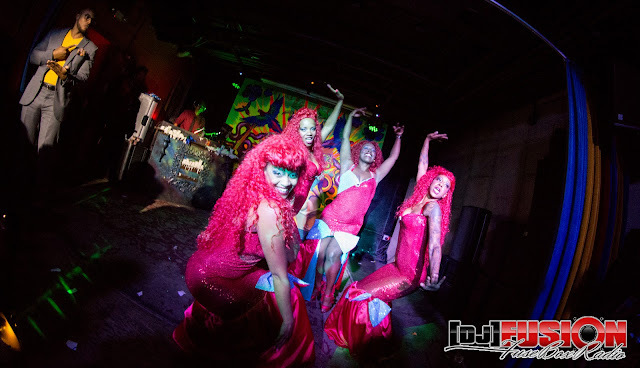 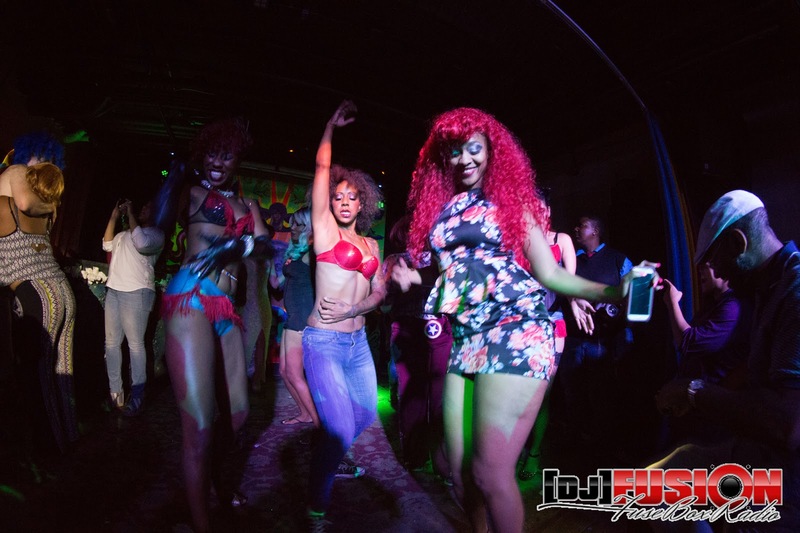 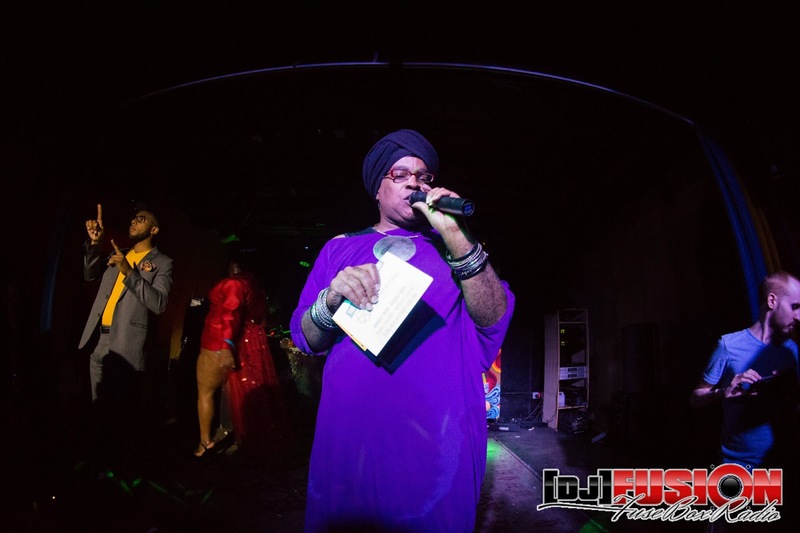 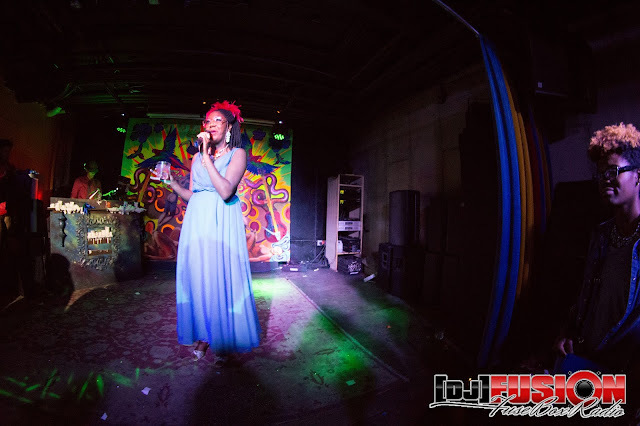 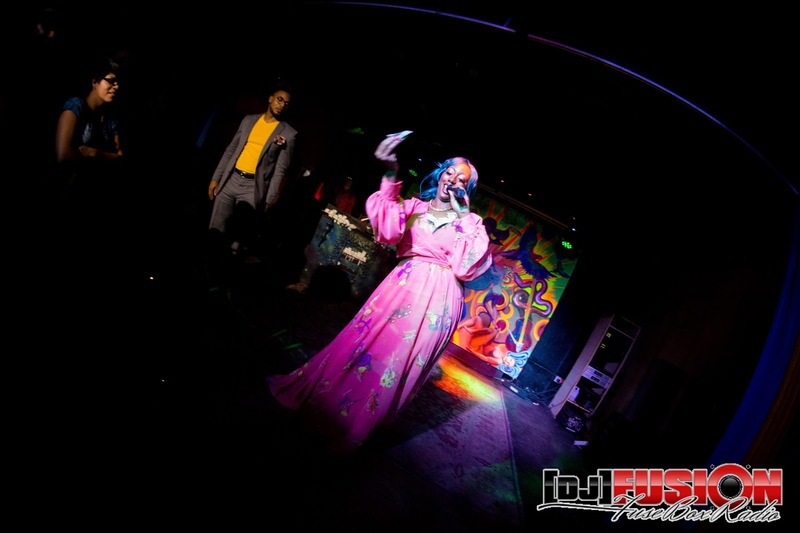 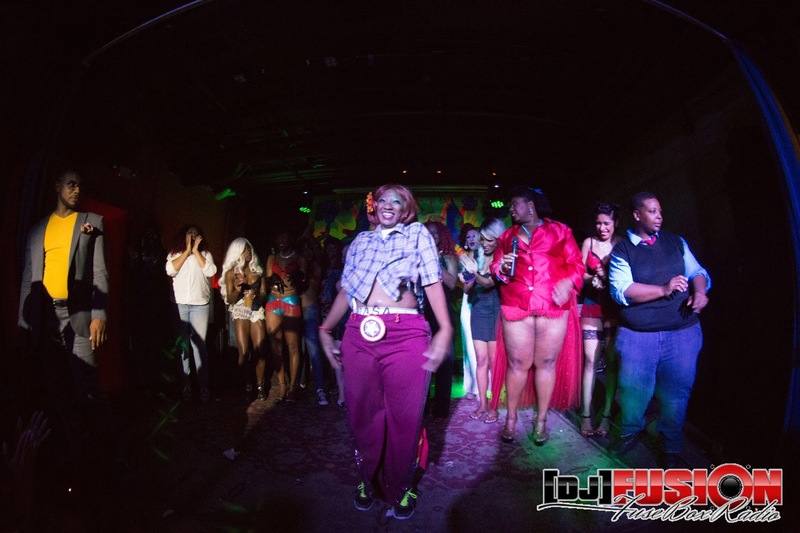 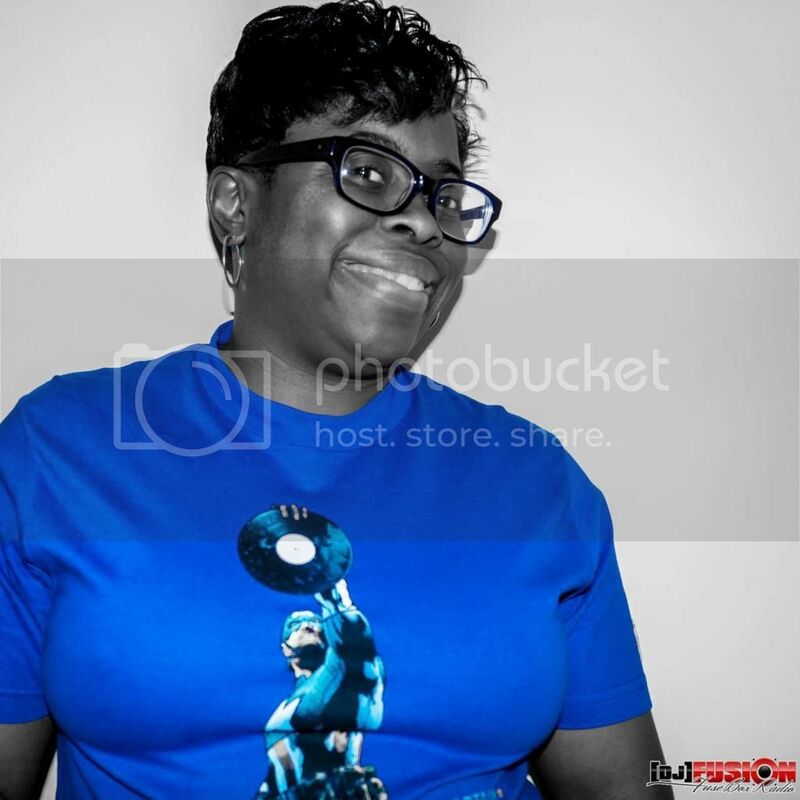 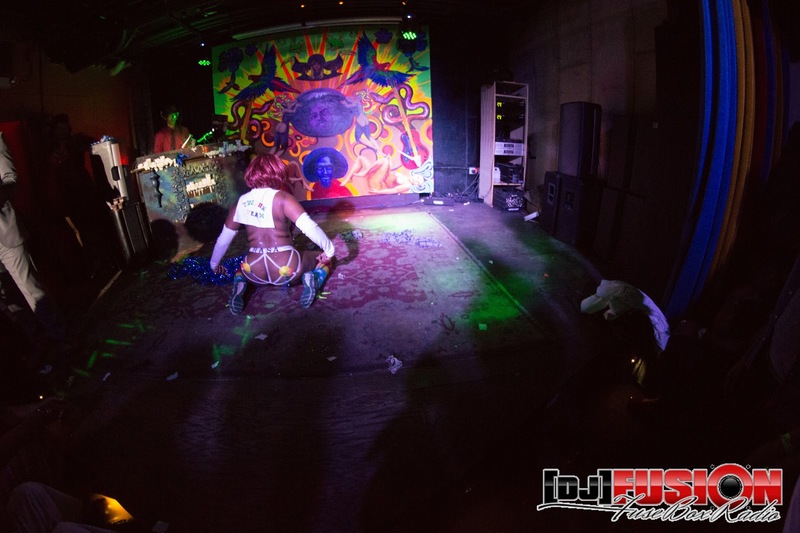 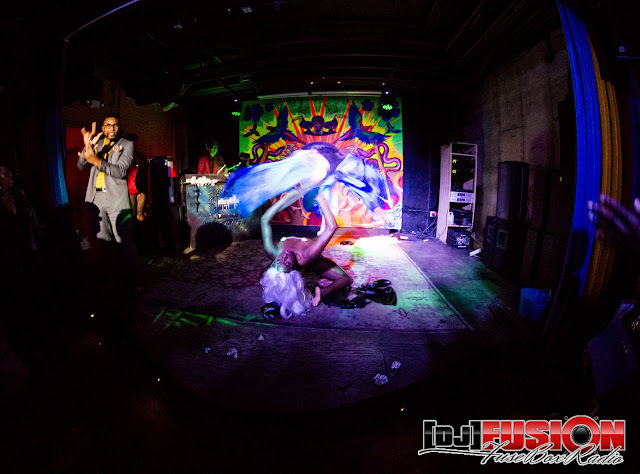 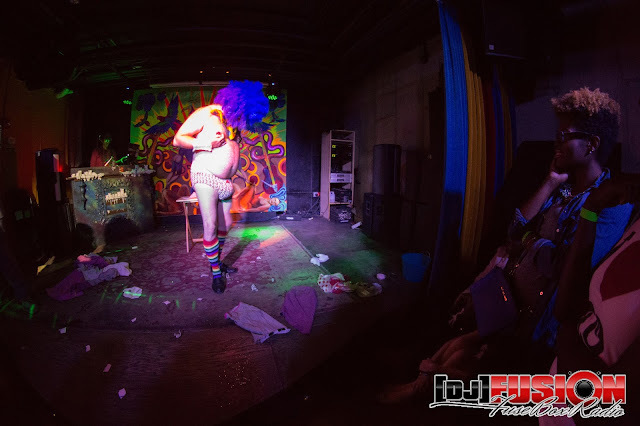 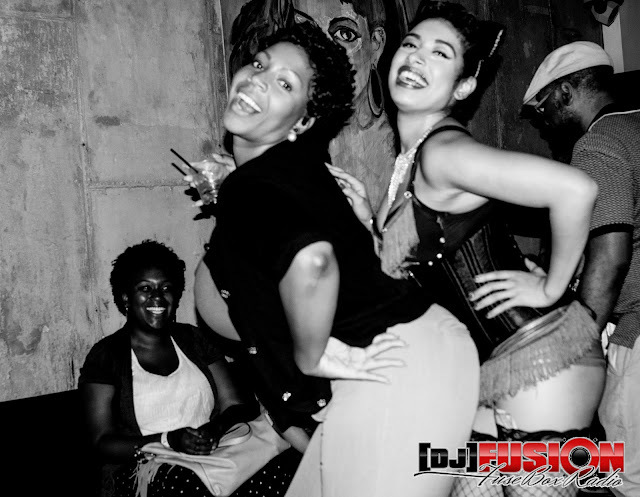 Chocolate City Burlesque & Cabaret (Sept. 2015): FuseBox Radio X BlackRadioIsBack.com Photo Essay | BlackRadioIsBack.com - Official Blog of the Syndicated FuseBox Radio Broadcast! 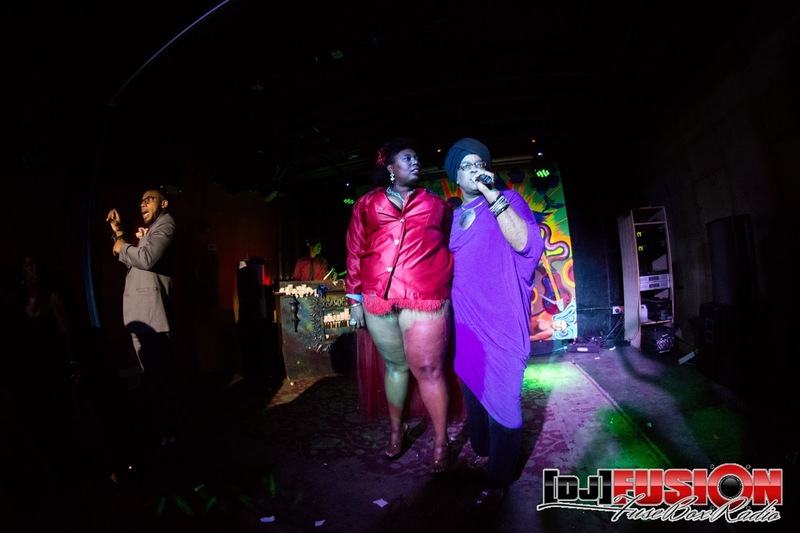 This past Friday, the FuseBox Radio Broadcast/BlackRadioIsBack.com family were in Washington, DC to check out one of the latest events held by the Chocolate City Burlesque & Cabaret. 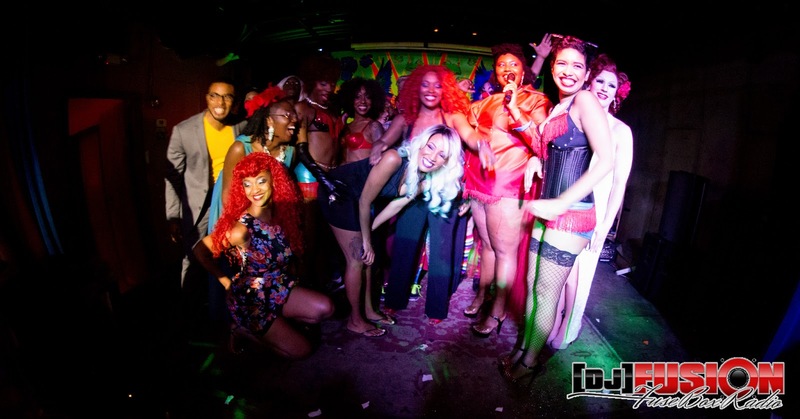 The Chocolate City Burlesque & Cabaret was founded by Che Monique to preserve and celebrate the art and history of Black Burlesque along with cabaret, variety and other acts along with providing an environment and loving community that’s comfortable for people to engage in regardless of body type, gender, sexual identification or socioeconomic status to perform in and be the audience for. The “Back to School Benefit For Lottie Ellington/#IStandWithLottie” event that was held at Tropicalia was definitely succeeded in their mission in spades. 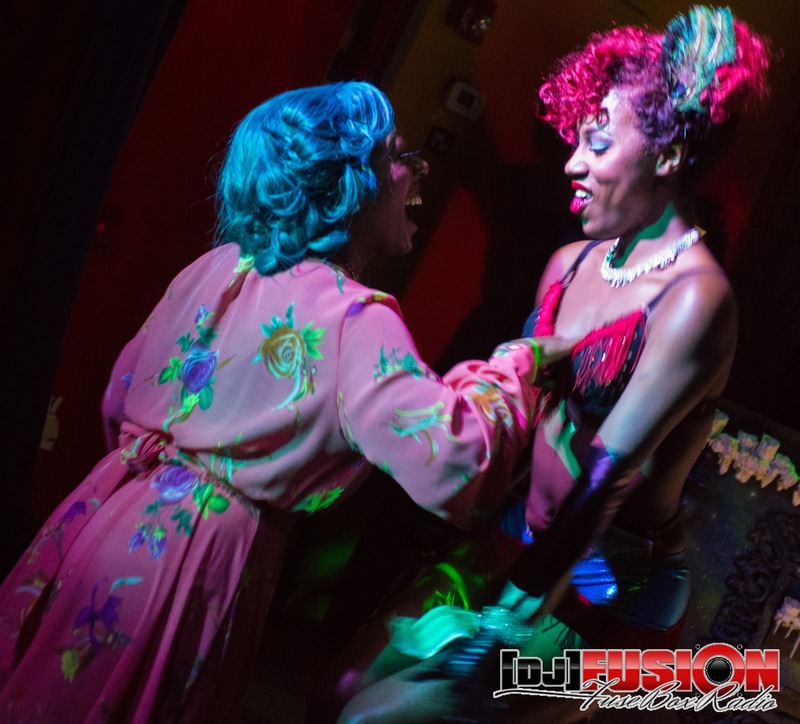 Lottie Ellington is a burlesque performer who was fired from her Hopewell, VA teaching job after someone leaked information about what she did post- 9 to 5 with her dancing. 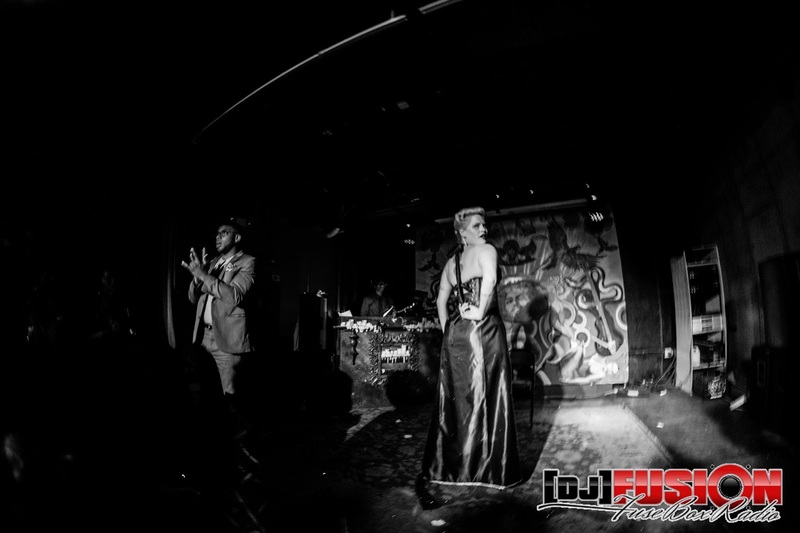 It’s a horribly unfair situation at large since what one does that’s legal after their job hours in none of nobody else’s damned business, whether it has an element of sexuality or not (especially since school officials shared that information with local news agencies) and until that moment, Ms. Ellington did not have any issues that affected her performance at her place of employment. 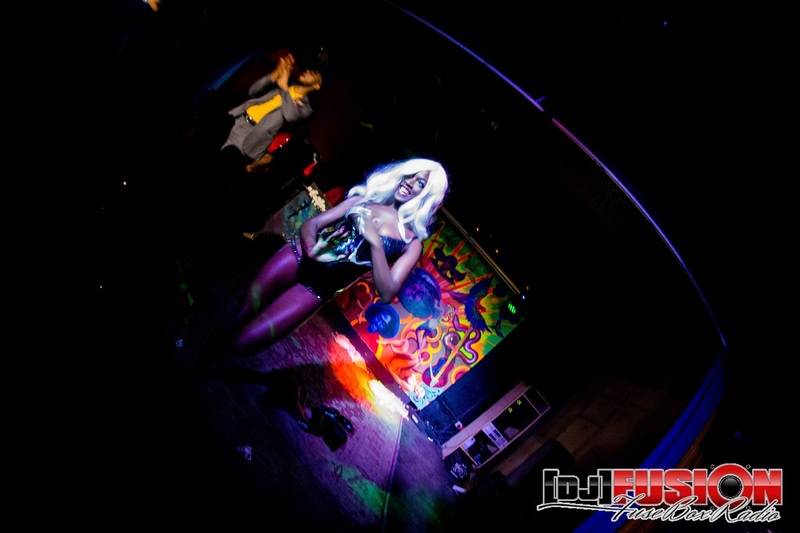 If for no other reason, it’s pretty chilling to think that your outlet of artistic expression and relaxation can be taken away or dismissed because of some “it’ll hurt the youth/young people!” old school mentality of how folks look at sexuality (which is what this entire scenario breaks down to at its heart basically, much less the pseudo danger of BLACK sexuality). Various talented members from the D.C. and Baltimore, MD area of the burlesque community came together to make event happen during a fun night of music, dance and community that aimed for all to have the freedom to express themselves as they choose. 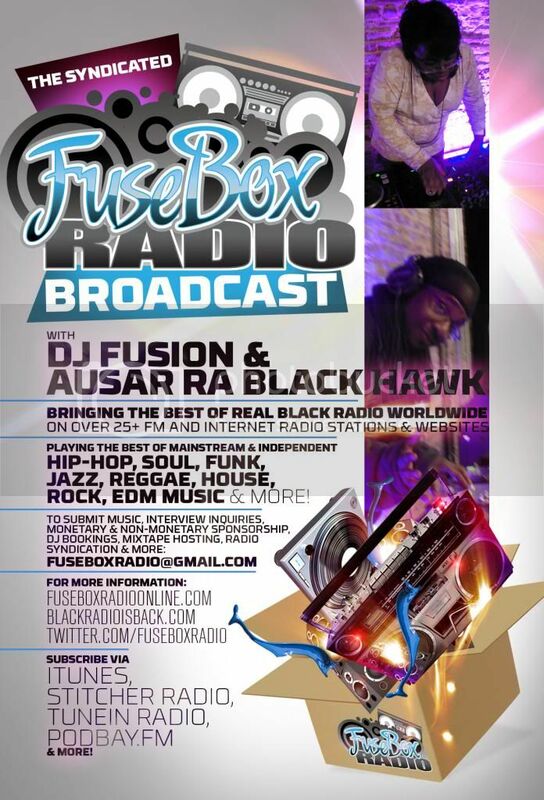 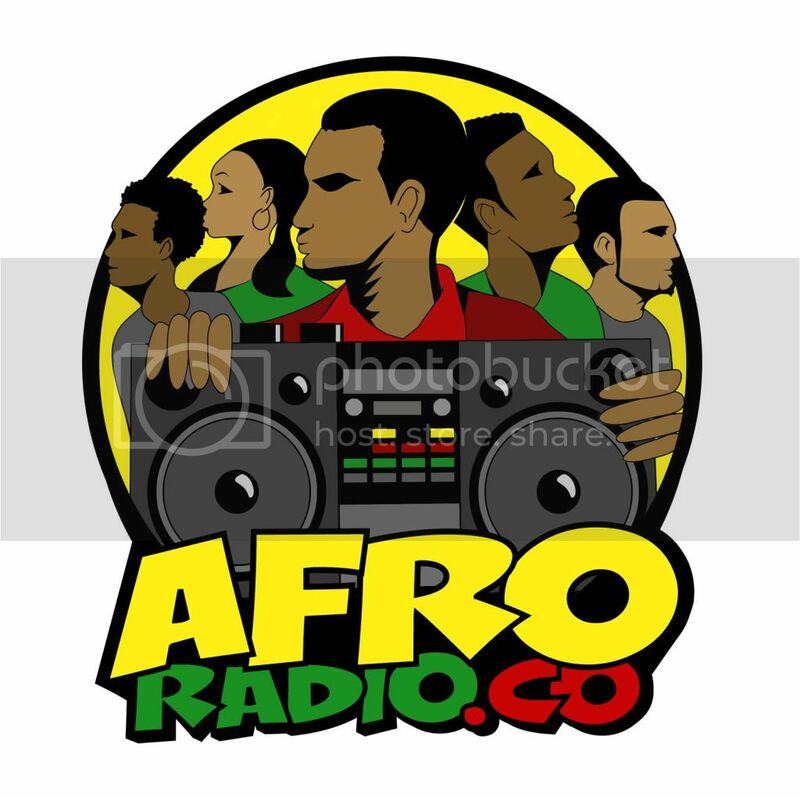 We hope to have an in-depth interview lined up with Che Monique for the FuseBox Radio Broadcast soon to break things down more for folks. 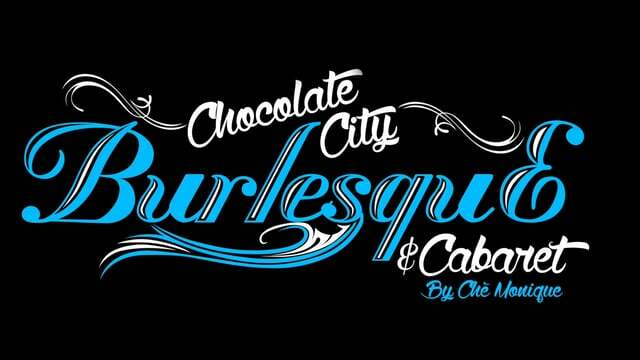 Check out more information about the upcoming great events, workshops, how to book the group for events and more via the fine folks of Chocolate City Burlesque & Cabaret over at their official website, http://www.ChocolateCityBurlesque.com!